Reliability. Stability. Integrity. Quality. 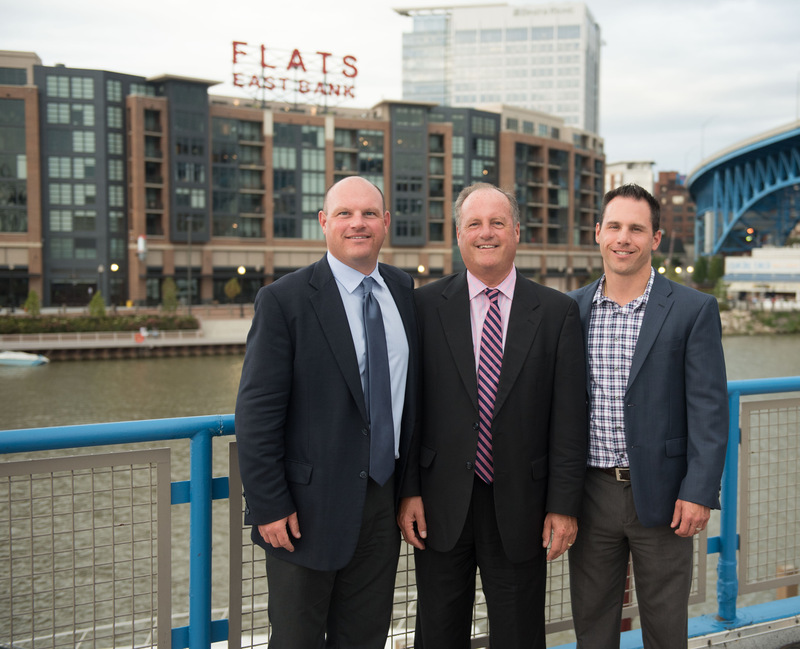 These traits form the backbone of Panzica Construction Company and are why three generations of team members have worked hard to provide the best possible services to our clients. 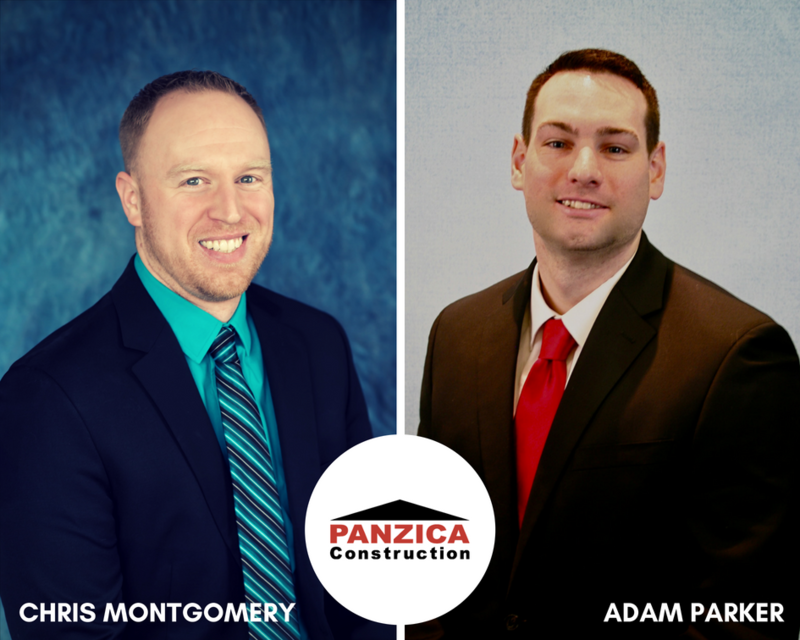 Panzica is committed to providing our clients with unrivaled support throughout all phases of the construction process, within a set budget and time frame. A dedication to quality, professionalism and our “We Care” commitment to our clients has helped us thrive for more than 60 years. 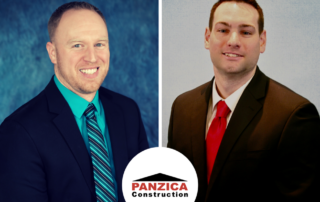 We invite you to explore Panzica Construction Company from the inside, learn about our rich heritage and find out why so many companies rely on our name to get the job done. Panzica began construction on this $93 million project in May, 2016. 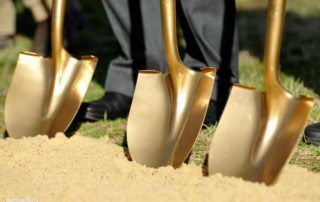 One University Circle, a 20-story, 279-unit luxury residence will offer a fifth-floor deck with an outdoor pool, cabanas and a meditation garden; a first-floor bistro and market; a fitness center; and a 20th-floor lounge. 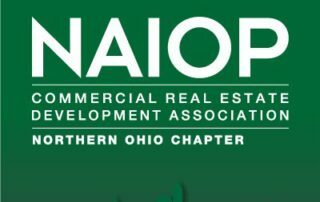 The undertaking from developers Sam Petros and First Interstate is the city of Cleveland’s first new high-rise apartment tower in more than 40 years. Spurred by the demand for rental units in the bustling Uptown district, the residential units will be available in mid-2018.